Southwest Woodworks in Farmington provides several products and services for homes of any size and design. Our carpenters install marble and laminate countertops for new construction, remodeling, or countertops that need to be replaced. We can accommodate any area size, cut the countertops to fit around sinks and appliances, and create slabs for island counters as well. 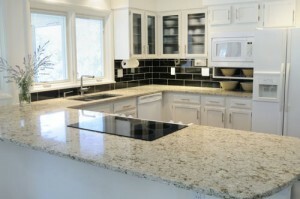 Every countertop is stain resistant and built to last for many years. Southwest Woodworks can create storage systems of any type from cabinets to china cabinets, chests, bookshelves, gun cabinets, wardrobes, buffet tables, and more. From standard sizes and design to custom pieces for spaces with a small or unique layout, we’ll create the storage you need for anything from clothes to dishes to sports equipment. We also design and install Wainscot paneling. This is the white or wood colored paneling you often see in dining rooms, bedrooms, living rooms, and hallways that goes halfway up the wall with a ledge at the top. They are also used along staircases. Patterns are usually square or narrow rectangular pieces, which can be recessed, raised, beaded, or flat. 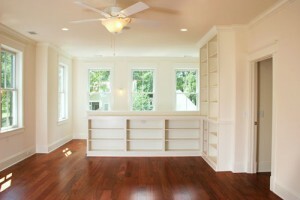 They add distinction to every room and each design has a skirting trim, bull nose, top rail, and bottom rail. 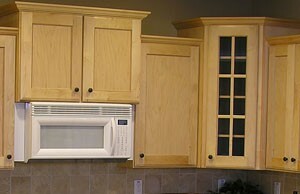 Southwest Woodworks in Farmington designs and installs custom cabinets. We have designs for your kitchen, bathroom, home office, closet, and garage. Store your dishes, towels, toiletries, office supplies, clothing, or tools with just the right amount of space for your home and belongings. Cabinets can be finished with any wood stain color or painted any color you choose. 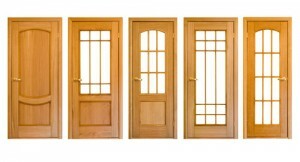 Our Farmington carpenters also provide any type of interior and exterior door, including front and back doors, garage doors, sliding doors, interior bedroom doors, and much more. We offer special designs and specific sizes, with traditional or artistic styles. 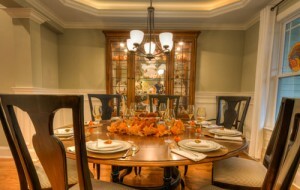 Southwest Woodworks provides expert consultation for any installation or service. Whether you need one small piece or fixtures for multiple rooms of your home, we will work with you to create a design and provide you with a cost and time estimate. You can hand pick your design, material, colors, size, and more. 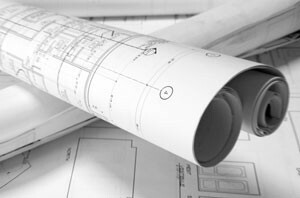 Along with our consultation services, we also provide design and placement guidance for those who aren’t sure exactly what will work for their home. We will survey your home and walk through each space with you and point out ideas and suggestions to incorporate with your idea. Our design team will ensure your installation compliments your home perfectly. If you have a treasured piece of furniture that has broken, don’t throw it away. Southwest Woodworks LLC provides repairs for chairs, bookshelves, drawers, and any other hard furniture. We’ll assess the problem and fix the piece as soon as possible, whether it’s a minor or major repair. 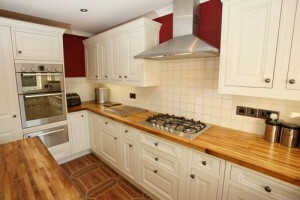 For home remodeling projects, we will match your existing cabinetry. If you need to replace a small section, add on to your current layout, or install a fixture to compliment your cabinets, our woodworking professionals can expertly match the color, style, and size of the cabinets you already have.